Missing out some stuffs from your order? Product & runner issue? Broken part ? Don't worry, we have you covered! 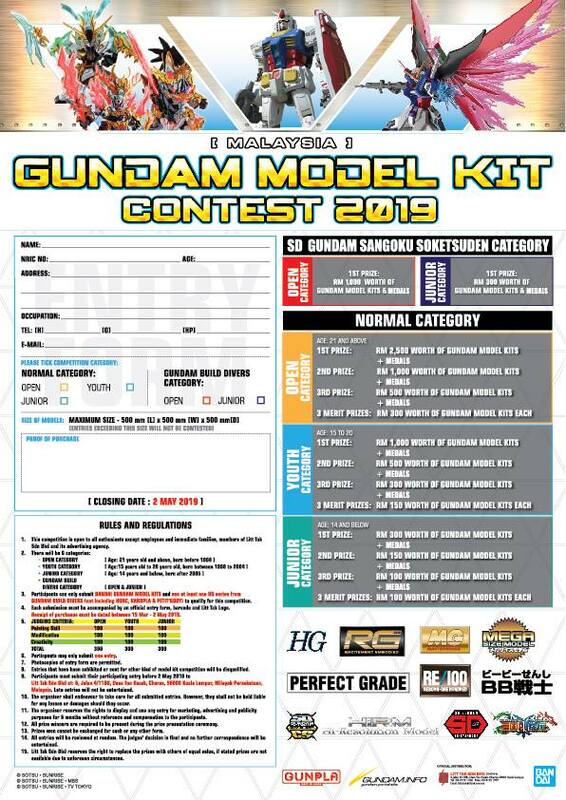 Please email us at support@gundam.my for all return and exchange assistance. Gundam.my reserved the rights to change or alter the policy for any reason at any time without notice.